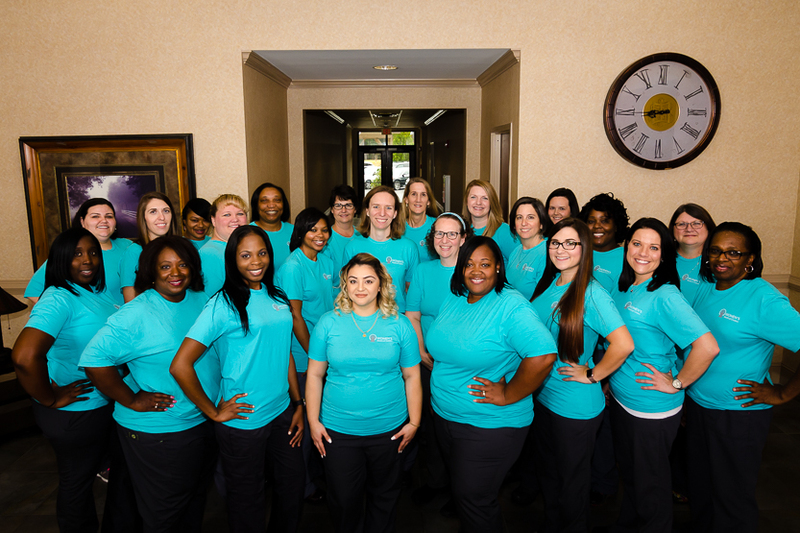 The professionals at Women’s Medical Center are committed to providing a level of service that’s focused on one simple thing: The benefit of the patient. New patients at Women’s Medical Center are guaranteed a 30-minute one-on-one with their physician. “It’s important for you to feel comfortable, for you to understand the plan,” says Dr. Elizabeth Moore. The staff at Women’s Medical Center utilizes physician assistants (PA-C) and certified nurse midwives (CNM) for both routine exams and problem visits. Midwives do about 2/3 of the vaginal deliveries in the practice each month. Currently the practice has four Certified Nurse Midwives. 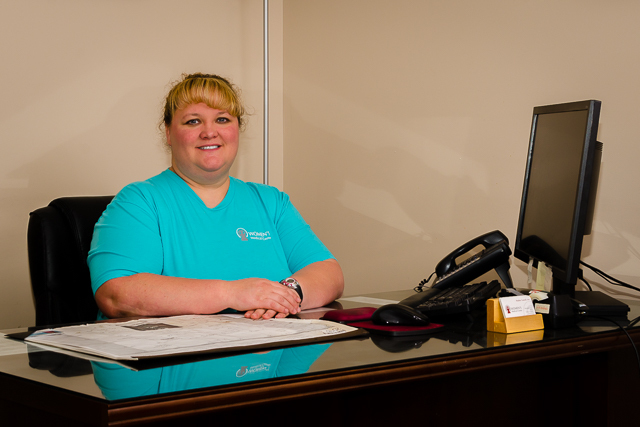 In January 2007, CNM Heather Cantrell delivered the first baby by midwife at Piedmont Fayette Hospital while the hospital’s Women’s Services Department was still operating on a very limited basis. Many of our patients appreciate the technical proficiency and excellent bedside manner of our Certified Nurse Midwives as they deliver. Taking care of patients for life is also a priority for Women’s Medical Center. “A lot of our colleagues don’t take Medicare, but if you’re our patient, we’re going to keep taking care of you after you turn 65,” promises Dr. Elizabeth Moore. 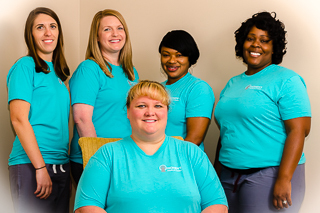 The caring physicians of Women’s Medical Center also give back to the community, as the only OB/GYN office volunteering services to the uninsured through Fayette Care Clinic.